It takes a lot for an IT company to climb the top. The road to it is paved with a lot of businesses and a lot of competition; plenty of awards and even more challenges; endless efforts and continuous work. But it takes so little to realize that what one develops as a custom software solution contains meaning, purpose, and vision. All we have to do is to look at the results and look at the impact left behind. To see whether it makes a difference or it doesn’t. To confirm if it creates value or destroys it. 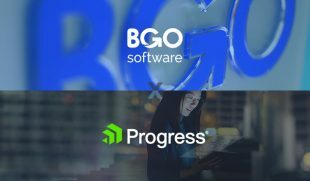 As a software company that has been in the business for a decade, BGO Software has developed a number of projects for leading organizations from different industries, including technology, healthcare, pharma, clinical research, logistics, finance, construction engineering, music, education and more. The one thing in common – there has always been a sense of larger purpose behind everything we build. That becomes obvious from our achievements and awards. Want to see what we have developed so far? Take a look at our portfolio. Apart from being Microsoft Gold Partner, Progress Premier Partner, Business Partner of a Fortune 100 Pharmaceutical Corporation, we have also earned the status of Official Government Supplier for the Health Research Authority (HRA) of the Department of Health in the United Kingdom. 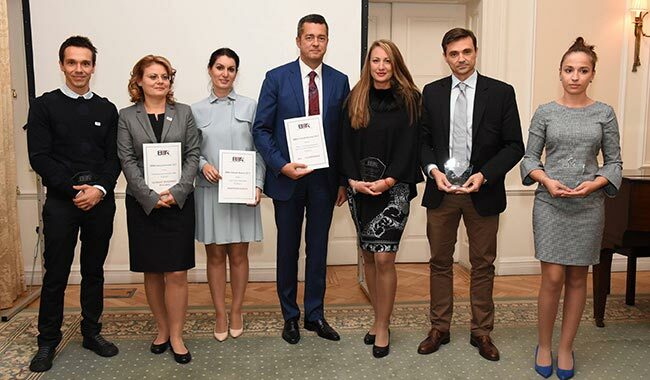 And now we are proud to share that BGO Software won the first place in the “Trade and Investment Development between Bulgaria and the UK” category at the British Bulgarian Business Association (BBBA) Annual Awards 2017. 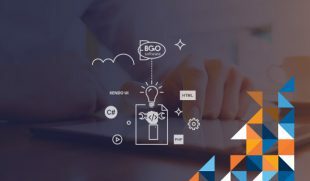 Initially, the category took into account “case studies of successful bilateral trade and investment activities from Bulgaria to the UK or vice versa.” What helped us excel and stay ahead of other nominees and rest of the participants was, in fact, one of our most prominent projects – HARP (HRA Assessment Review Portal). 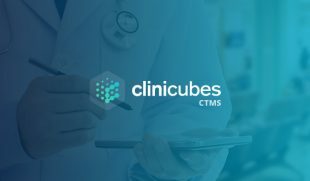 The complex web-based management information system was created with the main idea to improve the clinical research industry by facilitating time-consuming and costly improve the clinical research industry’’. Currently, the system is used by 50 000+ users from the Health Research Authority, the Social Care Research Ethical Committee, and the Devolved Administrations for all research ethics applications that require NHS REC review and HRA Approval. Need a reliable solution? See what else we can do for you and get in touch with us. Back in April, 2017, we became one of the newest members of the British Bulgarian Business Association. 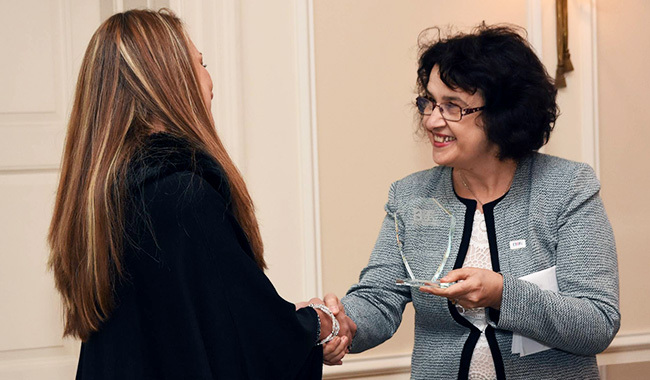 Couple of months later, we are honored with the recognition of a winner in the “Trade and Investment Development between Bulgaria and the UK” category. When all the words have been exhausted, when all the praises have been given, we are left with nothing else but the examples that have changed and keep changing industry after industry.